Our event management system helps you simplify event planning. It has the power and flexibility global enterprises need and the scalability that event organizers love. Aventri's event planning software helps you drive attendance by promoting your event with multi-channel marketing campaigns. Eliminate time-consuming tasks and streamline events management by leveraging the array of tools available in our integrated event software platform. 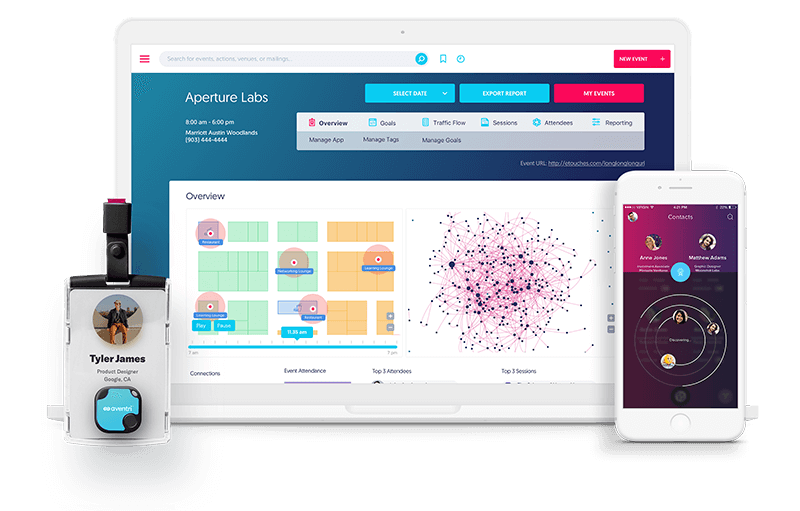 Gain real-time insights into event and meeting performance with our powerful reporting. Easily gauge how your events performance stacks up against your goals. 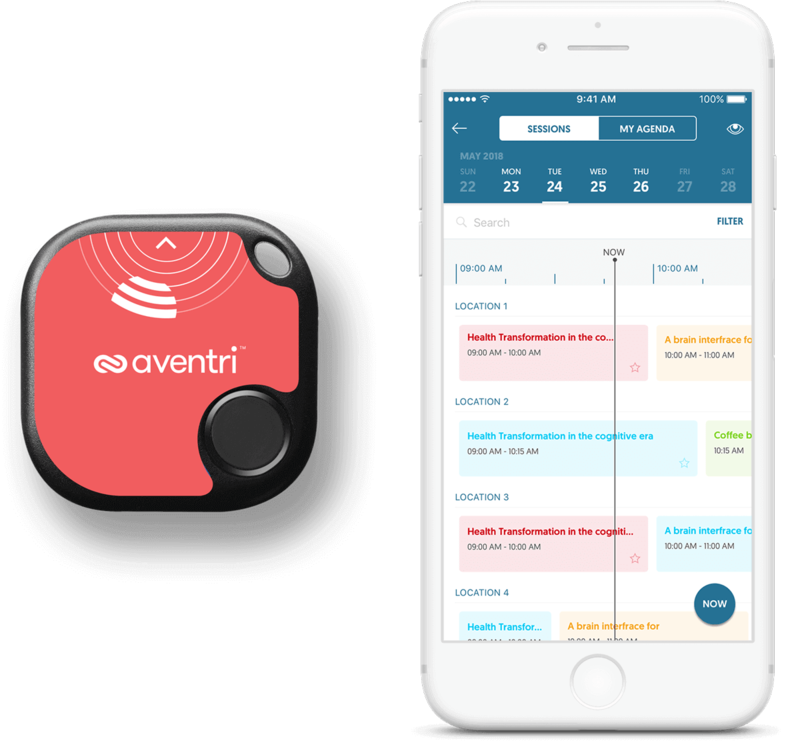 The Aventri event planning software covers every step of the event lifecycle from event marketing to registration and reporting. The real-time event reporting dashboard provides insightful metrics to help you gauge event performance and see how you are tracking against your key benchmarks. Turn your event into a memorable experience by offering state-of-the-art attendee networking. The higher the quality of the connections made at your events and meetings, the greater your ROI. 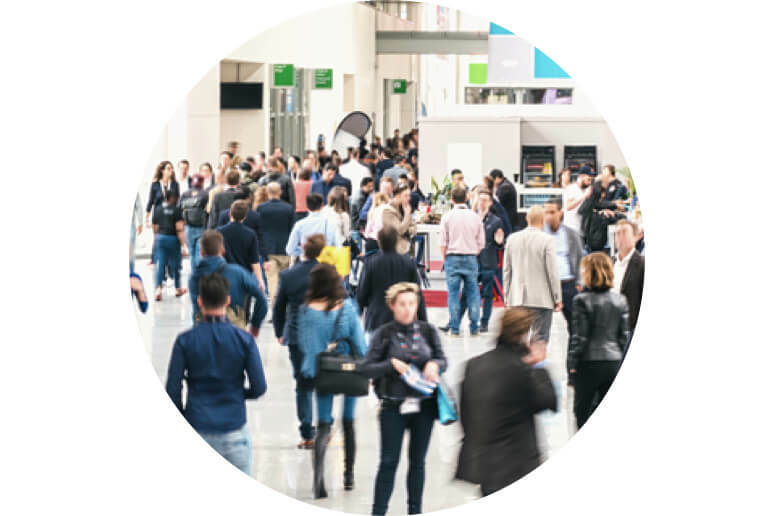 Events are the epicenter for forming connections, and they’re the most scalable way for companies to build a valuable and trusted brand. Expand your influence and business with so much more than event management software. Deliver an enjoyable registration experience to your event attendees and increase repeat attendance. Our Registration platform is the most secure, easy-to-use, and highly customizable system empowering brands globally. 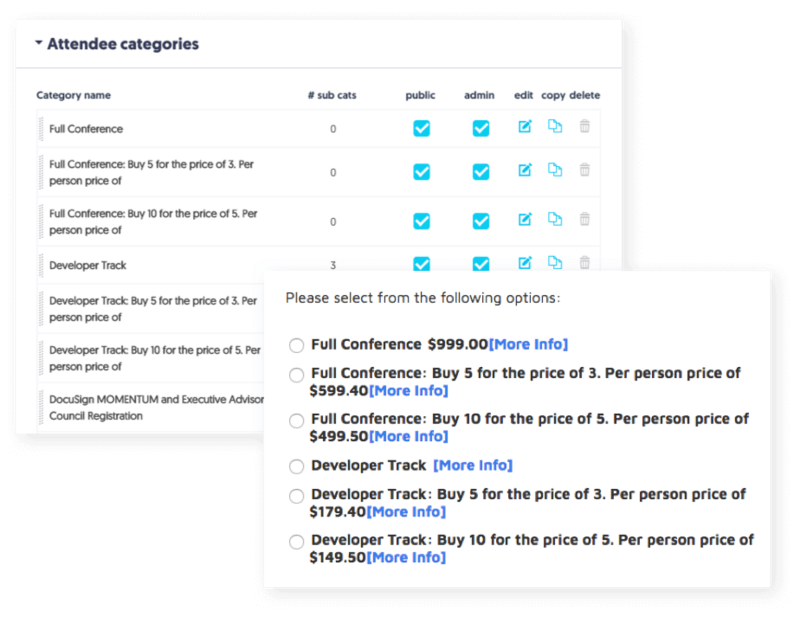 Create event email campaigns that allow you to analyze, track and benchmark performance across your event portfolio. Quickly find and secure a venue that will make your event experience stand out. Get eRFP bids in no time. Connect with best-in-class software providers through our integrations. Aventri's REST API enables custom integrations for additional flexibility. 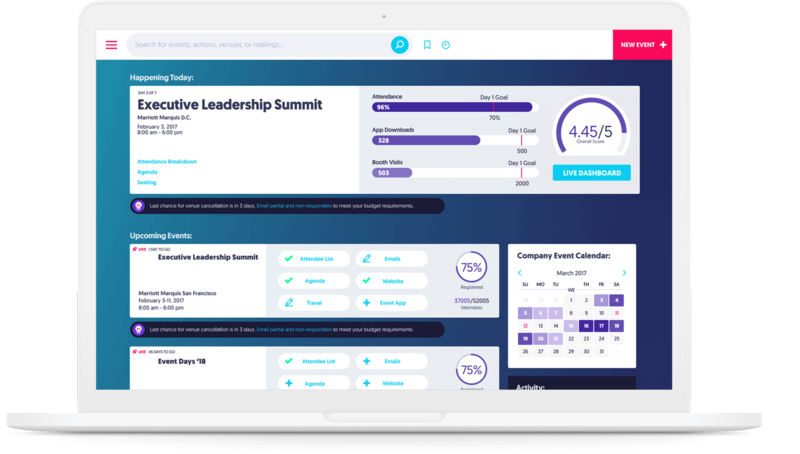 Schedule a demo today to see how Aventri's event management software can help you Connect Better and start creating unforgettable meetings and events.